The OnePlus 6 is a fantastic new phone from the brand that wants you to “Never Settle”. With a screen protector properly installed, you’ll never have to settle for a cracked screen. Do note that because of the curved edges of the OnePlus 6 display, most screen protectors won’t be able to cover the entire display without peeling up around the edges. Even still, all of these options will cover 99% of the display and you’ll be glad it’s there to take the brunt of drops and scratches. If you’re the type who loves to accessorize your phone, OnePlus is a brand that’s on your side. 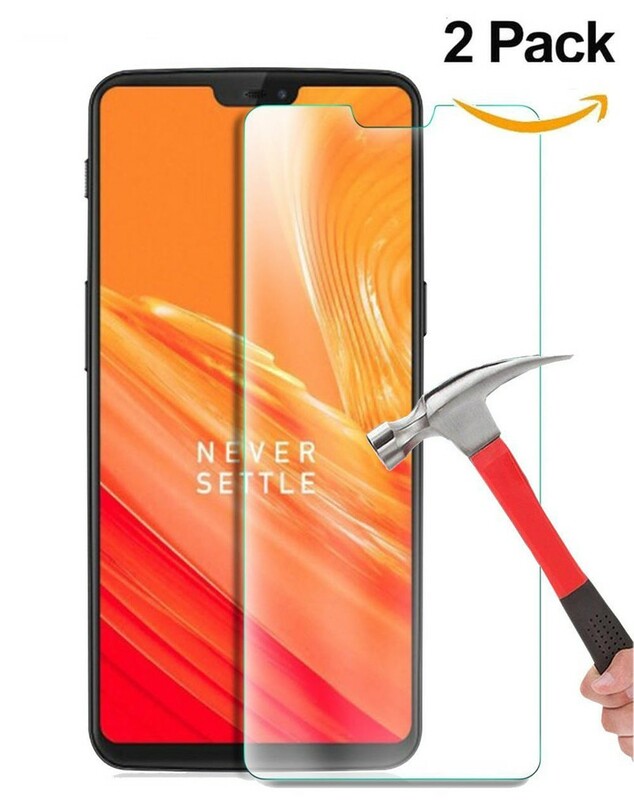 You can buy a tempered glass screen protector made by OnePlus itself — so you know that it’s made perfectly to fit the OnePlus 6. It’s got all the features you’d expect from a quality screen protector such as oleophobic coating to reduce fingerprints and exceptional hardness to protect your display. 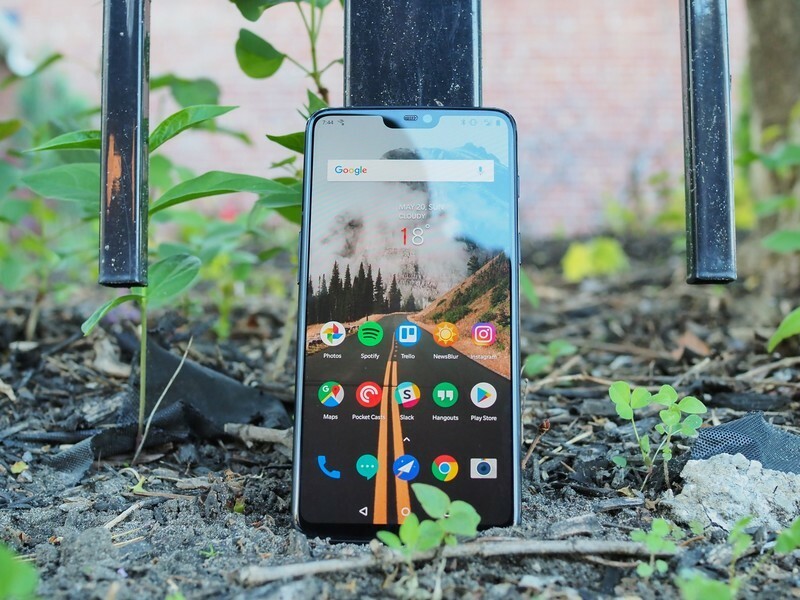 The screen protector alone is $20, which is a bit pricy, but if you cruise over to the OnePlus Store you’ll find four different bundle options that include a tempered glass screen protector along with your choice of wired OnePlus Bullets earbuds, charging accessories, and/or a bumper case. OnePlus offers a discount on each of those bundles, so if you want a case along with your screen protector or are planning on picking up some extra accessories, it’s your best bet. 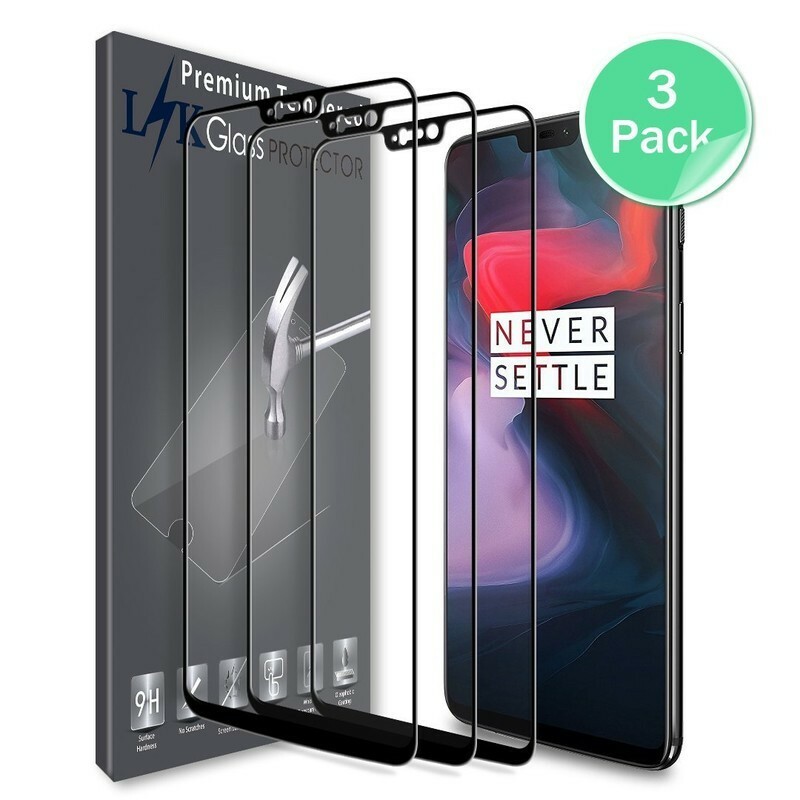 From the expensive accessories offered by OnePlus itself to a great value pack — if you know you’re going to need more than one tempered glass screen protector, LK has got you covered with this three-pack of tempered glass screen protectors for just $9. These screen protectors include a black border around the display and covering the notch, which should help with lining things up during installation. Each screen protector is precisely laser cut to fid the camera lenses and sensors in the notch and features oleophobic coating to prevent fingerprints and smudges. These screen protectors will be in stock on June 12 and are available for purchase now on Amazon. Not everyone wants a tempered glass screen protector, although they do absolutely offer the best protection from damage. 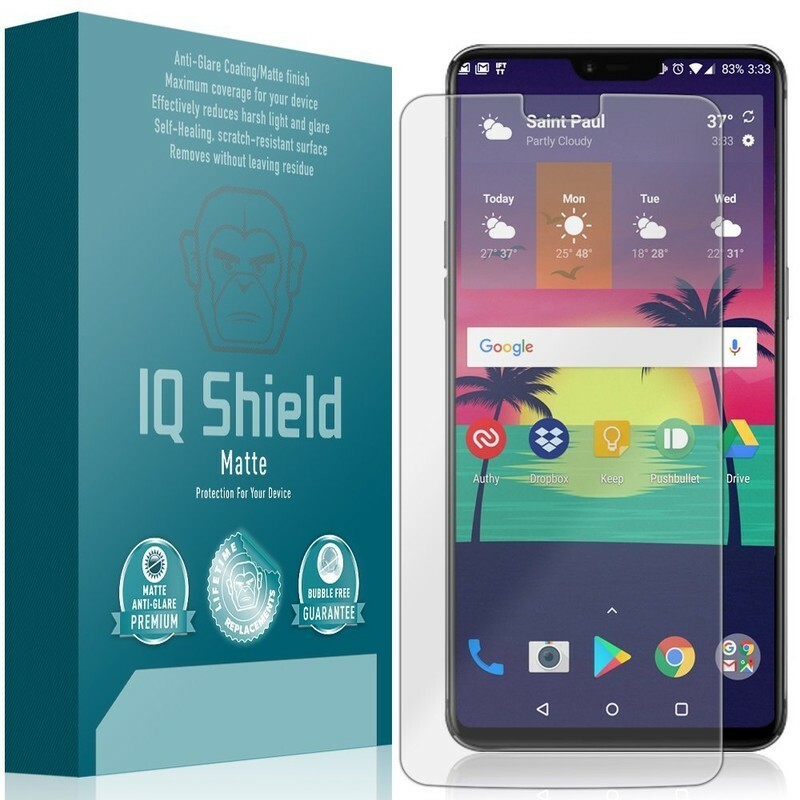 But if you want a film screen protector that will cut down on screen glare, you’ll want to check out this screen protector from IQ Shield. Designed with a cutout around the top for the OnePlus 6 notch, this wet-install film screen protector features a matte finish that reduces the glare from sunlight. this is an ultra-thin screen protector that comes with everything you need for a clean and bubble-free installation. Get yours for just $8 on Amazon. Mr. Shield offers a great option for protecting your OnePlus 6’s screen. This three-pack of tempered glass screen protectors are crystal clear that’s been laser cut to fit the OnePlus 6 and it’s notch. 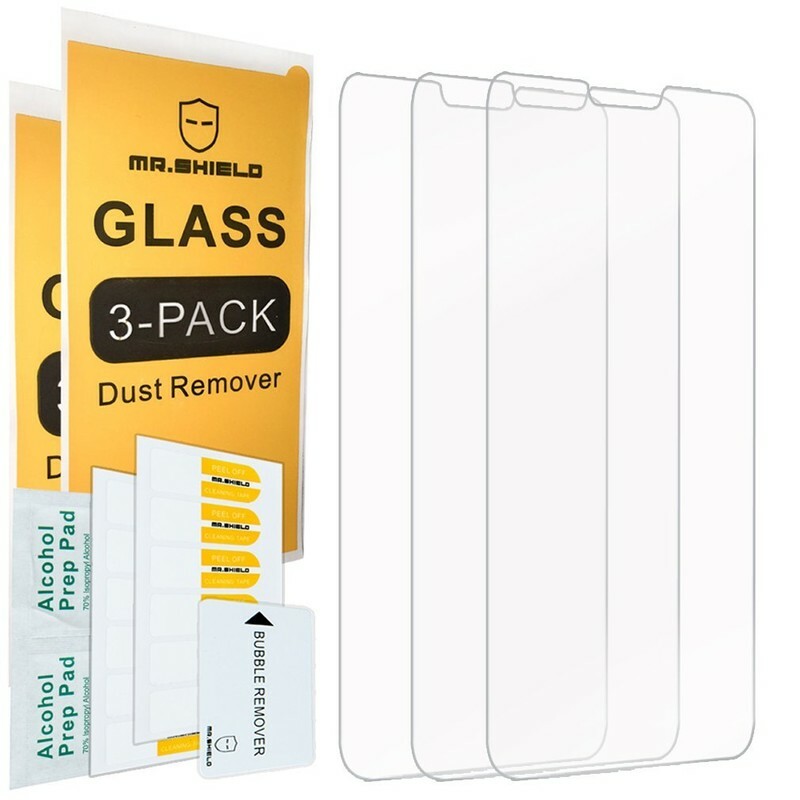 Mr. Shield gives you three screen protectors in the package and also backs up their products with a lifetime replacement warranty that covers installation issues or damage from use. The kit includes everything you’ll need for a clean installation. Get this three-pack for just $8 on Amazon. 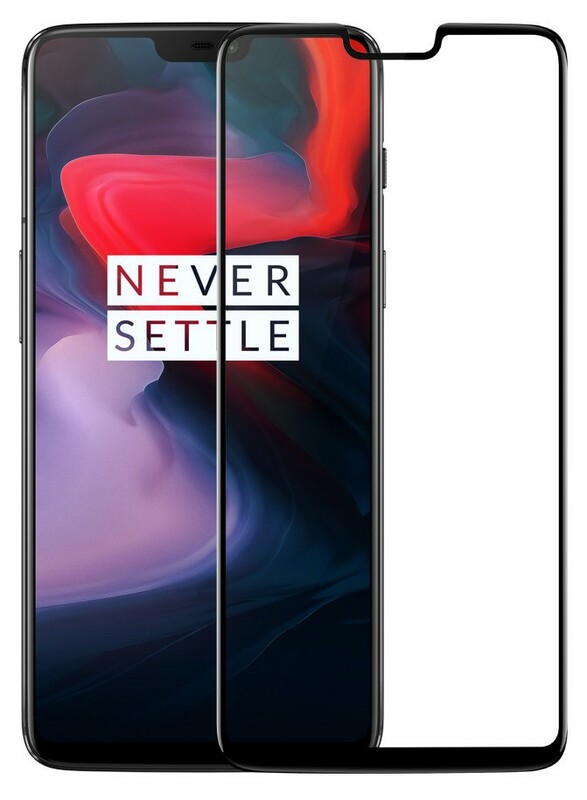 Wellci offers two different styles of tempered glass screen protectors for the OnePlus 6 — whether you want the style with a black border around the display or a crystal-clear slab of glass. No matter which style you opt for, you’ll get two screen protectors for the price of one so you’ll have a backup. These screen protectors are ultra-thin at just 0.26mm of thickness to help maintain the original touch sensitivity of the phone. The clear screen protectors go for $8 for the pair or get the black bordered ones for $9. Let us know what you think about the value of a screen protector and the brand you trust most, in the comments below!